As soon as you see a mistake and don’t fix it, it becomes your mistake. Alert today—alive tomorrow. Especially inside your own home, your safety—or lack thereof—is in your very own hands. Stow unused cords safely out of the reach of children, pets, and risky territory. Never overload sockets, outlets, or cords. Replace frayed, splinted, or otherwise damaged cords. 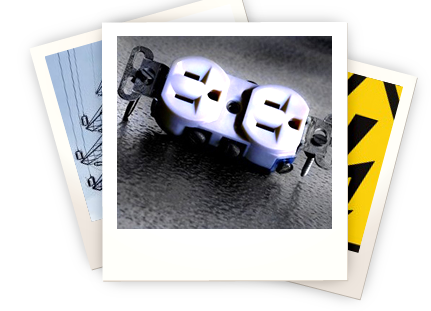 Use electrical appliances and tools only in dry locations and situations. Take your electrically-charged environment into account when outdoors. In case of an electric fire, fight back with a fire extinguisher or baking soda. Be familiar with your switchboard; where it is, how it operates, and label the switches.